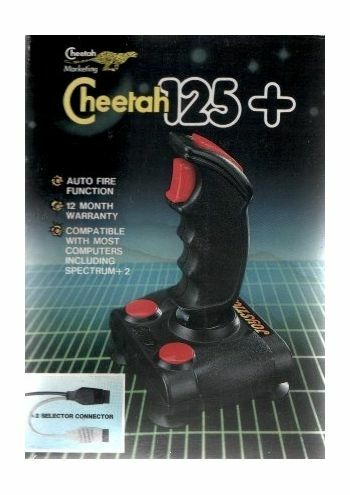 This joystick features auto fire function, 4 fire buttons, instructions.Comes in original box. 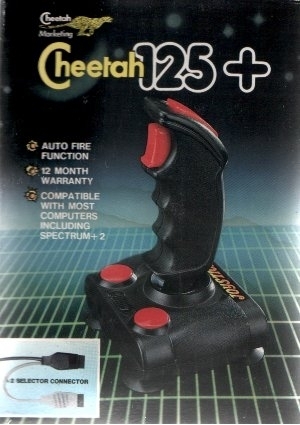 Compatible with Sinclair ZX 16k/48k/128k/+2, C64, VIC 20, Atari 2600, Atari, Amstrad. Unboxed in good condition.